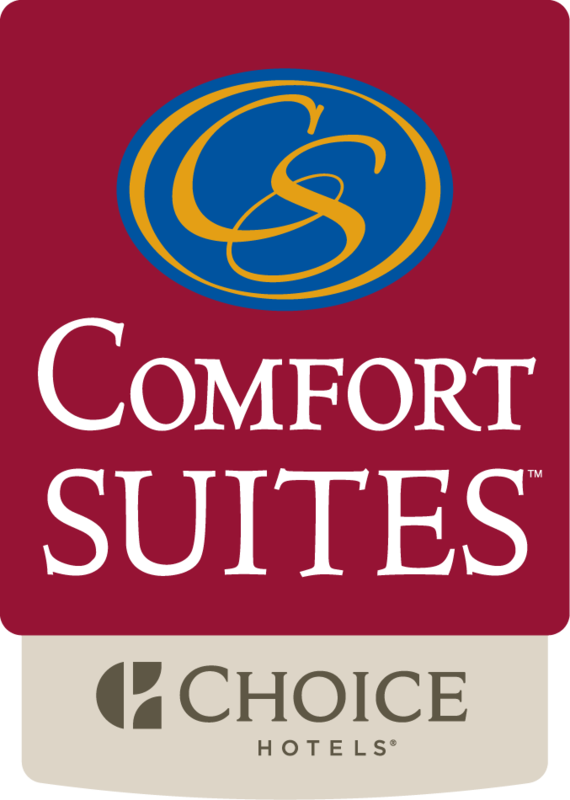 The all-new Comfort Suites Chicago hotel offers guests the full-spectrum of dining options, both on-site and off. Join us each morning in the Atrium Room for a complimentary breakfast filled with many delicious options − both hot and cold − including fresh fruit, Belgian waffles, cereals, and much more. You can also whip up your own gourmet meal in your suite’s full-size, fully equipped kitchen, a unique perk among downtown Chicago hotels. Let us know what you’d like to have in your kitchen before you arrive and we’ll arrange for grocery delivery through our Stock Your Fridge program. And when you’re ready to sample a taste of the Windy City, great restaurants are just steps from our downtown Chicago Loop hotel – from deep dish pizza to gourmet fine dining.